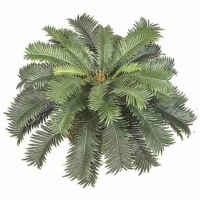 You have arrived at the Artificial Palm Bush collection from Amazing Palm Trees. 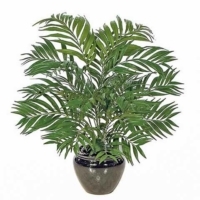 Our Silk Palm Bushes excellent for using as accent pieces or to accompany larger trees and plants. 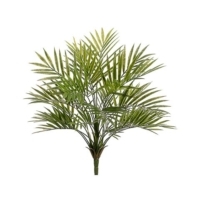 Click on the + icon next to the right of the Palm Bush category to expand all of the Palm Bush categories. Our staff have 100% hands on experience with all of our products to make sure you will receive the product you are expecting. 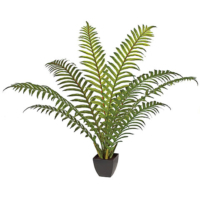 As a result, you will receive the Palm Bush you are expecting. 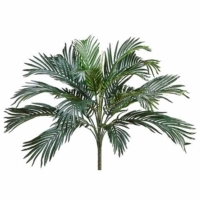 Have any questions about our Palm Bushes? Then feel free to contact us via our Contact page, specific product page, email, or call. We are here to assist you. 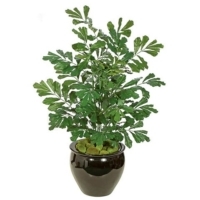 As a result of our staff having extensive hands on design experience, you will be completely satisfied with your Palm Bush Product.